Independent travellers looking to make the most of a visit Bhutan have been given a boost after Rickshaw Travel launched new range of trips to the Himalayan country. The new range or trips available cover the vertigo-defying Taktsang monastery, the Punaka Dzong, and a two-day trip to the Haa Valley, which is accessed only via a 4,000m pass. Rickshaw Travel has designed the trips to allow travellers to explore Bhutan under their own steam with freedom of an independent trip coupled with the knowledge that they have the support of local guides and their insider angle. 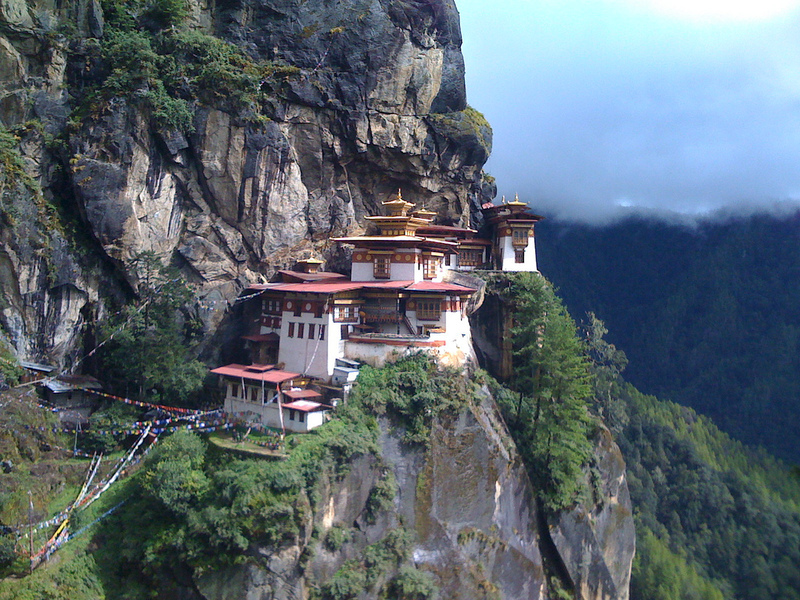 Haydn Wrath, MD of Rickshaw Travel said: “Until now, British holidaymakers considering a trip to Bhutan’s remote highlights have been restricted to joining a group tour. By creating our series of modular options, from homestays to independent treks, we hope to help more travellers experience the real Bhutan and discover for themselves how welcoming the people are. Though set amid the formidable Himalaya Mountains, Bhutan can be visited almost year-round, with the best time for trekkers being September to November, while nature lovers will enjoy the rhododendron bloom between March and May. More information can be found on www.rickshawtravel.co.uk.